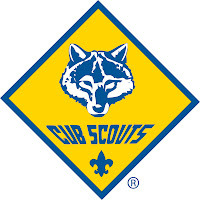 You're Invited... To OLL Cub Scout Open House! Join us for fun, fellowship, and see all the adventures coming this year in Scouting. Pack 332 is open to ANY boy in the first through fifth grade. to see all of the FUN that you are missing!